Summer should be about doing what you love, meeting people from all over the world, preparing for college & experiencing something new. 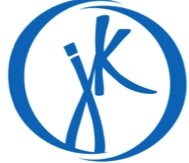 We offer 22 programs for ages 5-18. Choose from business, art, esports, STEM, cooking, fashion, sports, & more at Haverford, University of Penn, Villanova, & Yale. 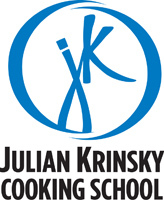 Want More Information about Julian Krinsky Camps & Programs? 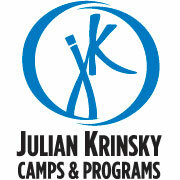 Your request will be sent directly to Julian Krinsky Camps & Programs. 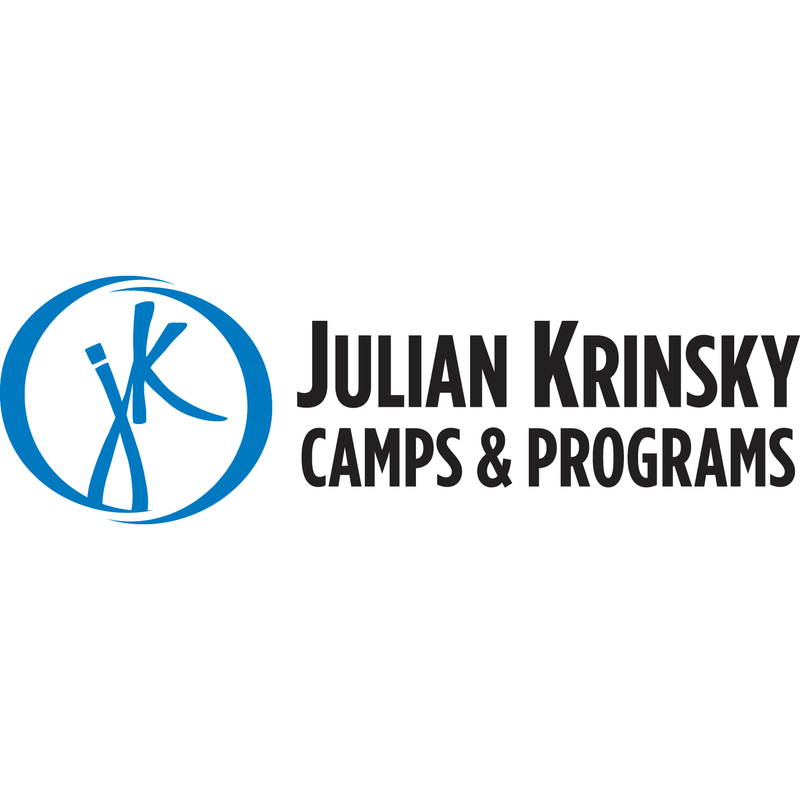 By submitting this form I confirm that I am at least 13 years of age and give my consent to be contacted by Julian Krinsky Camps & Programs by email as well as by phone and/or mail (if provided).